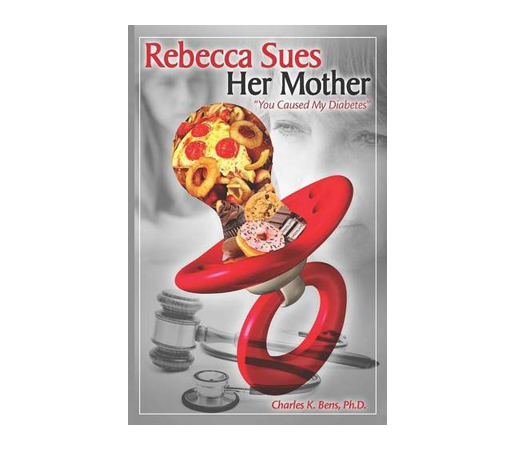 Rebecca Sues Her Mother: You Caused My Diabetes could be just the thing that shocks mothers into finally feeding their children better. The crisis of childhood obesity and diabetes (one third of diabetics are now teenagers) is ruining the lives of millions of children and threatens to bankrupt our country in less than 20 years. 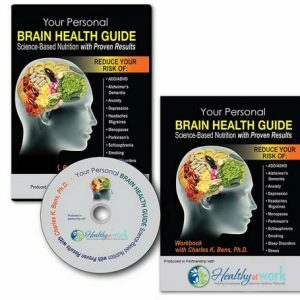 This is a very unique book that is half fiction and half non-fiction. 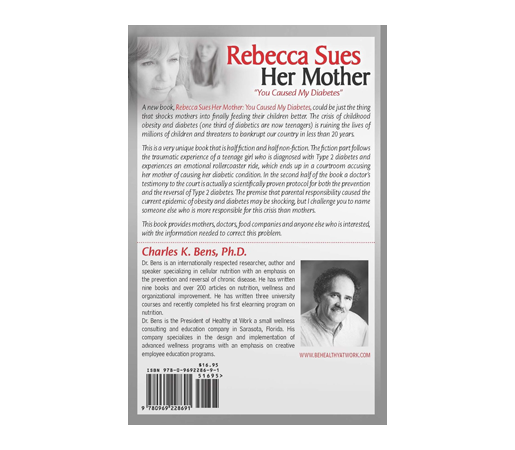 The fiction part follows the tramatic experience of a teenage girl who is diagnosed with Type 2 diabetes and experiences an emotional rollercoaster ride, which ends up in a courtoom accusing her mother of causing her diabetic condition. 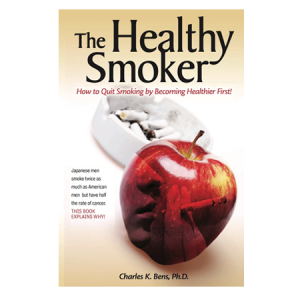 In the second half of the book, a doctor’s testimony to the court is actually a scientifically proven protocol for both the prevention and the reversal of Type 2 diabetes. The premise that parental responsibility caused the current epidemic of obesity and diabetes may be shocking, but I challenge you to name someone else who is more responsible for this crisis than mothers. 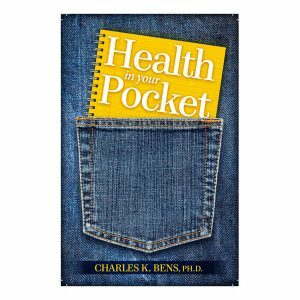 This book provides mothers, doctors, food companies and anyone else who is interested, with the information needed to correct this problem.